Wavelength VR founder, Miranda McCarthy, has been a lifelong patient. Suffering from Rheumatoid Arthritis, she has undergone multiple joint replacement surgeries, and lived with chronic pain her entire life. Around the age of ten Miranda developed her own technique for distracting her brain from pain - using visualisation and a simple breathing exercise. 30 years later she’s is finally able to transfer this knowledge by merging it with technology. Miranda’s background as an award-winning jewellery designer meant she possessed the skill set required for working in three dimensional space. Miranda found she could translate what she had learned in CAD design, to virtual reality, as the 3D tools used for modelling jewellery are similar to the tools used for game engines. Partnering with Prof. Bob Stone and Birmingham University has given Miranda the opportunity to work with one of the world’s leading authorities in VR. Together they are creating BEYOND, a VR experience for pain management, aimed at children suffering from chronic pain. Miranda currently lives in West London where she spends her time meditating, reading about AI, neuroscience, and watching Love Island! 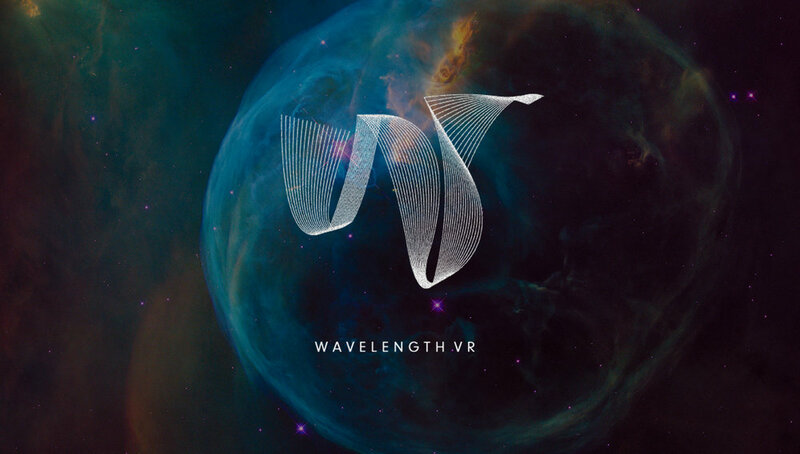 What is the idea behind Wavelength VR and how did you come up with it? The idea behind the project is to be able to teach children a technique, I taught myself as a child, to cope with chronic pain. I pictured my garden at home and used a simple breathing technique to help distract my brain. For years I was searching for a way that I could convey the information to as many kids as possible, whilst still harnessing the power of their imagination, in an immersive way. Virtual reality is the only platform that can achieve all of this at once. My journey started in 2014 when I went to a theater production at the Battersea Arts Centre. A company called Il Pixel Rosso had created a virtual reality experience as a collaboration between a theatre director and film director. It changed my life. I realised the power of this medium from the moment I put the home-made headset on! Fast-forward three years and I’m sitting in a lecture hall in the National Theatre, listening to Prof. Bob Stone. my soon-to-be co-founder, give a lecture about the use of virtual reality for pain management. I had never heard someone speak with such passion and I was overjoyed to discover that virtual reality was already being used to treat pain. Working with Bob and Birmingham University has been a joy. I have to mention my fabulous communications team Lauren and Frances, at Duo Creative Media who worked with me on my branding and website. 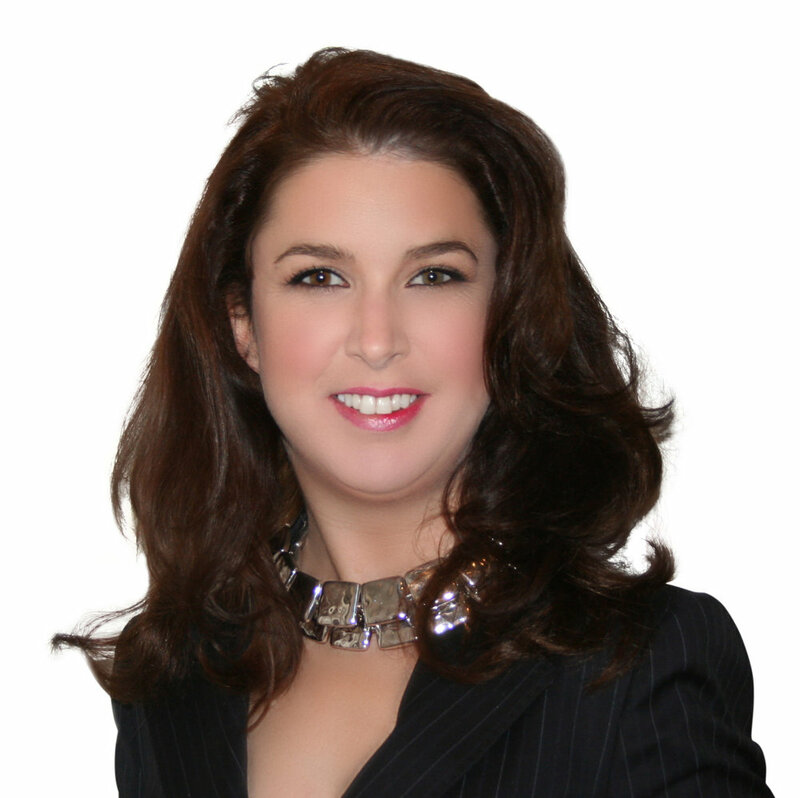 As well as my CFO, Olga Tish, from YourActingCFO. Without this team of extraordinary women, I wouldn’t have come so far! I wrote to Prof. Stone as soon as I got home from his lecture and we had a meeting a few weeks later. I’ve been working with Bob for a year now building out a series of virtual gardens - complete with quests and pain management exercises. We’ve almost completed our first demo. Learning the vocabulary around the hardware and the software has been a big learning curve. Virtual Reality is a complex subject matter but I take every day as a school day. I’m continuously studying and learning… which I love. Also VR technology is taking a long time to become mainstream – and it still has a long way to go! It’s only within the last year that VR is being trialled and tested in hospitals. We still have to wait until the technology is available to everyone who needs it. I was named one of the top 70 women working in health-tech in the UK by, Helen Shaw, the head of Samsung Healthcare UK. I have to say that was really thrilling. We will be entering a clinical trial at Torbay Hospital in Devon, hopefully by the end of the summer, and that’s really when the magic will happen for me! Wavelength VR is expanding and growing and we are looking into developing a library of pain management content for both children and adults. I’m looking specifically at the AR/VR healthcare market and it is so exciting. From surgeons using mixed reality headsets to operate from different sides of the world, to people who can access the most effective psychological therapies through virtual coaching, to gamifying rehabilitation and making it fun – the possibilities are endless. I already see the NHS holding panel discussions in virtual event spaces! In the next 5 years I think the NHS is going to be a world leader in health-tech. It is true that there are not equal numbers of men and women working in STEM jobs. However I have to say that I think we are living in progressive times and there are more opportunities now for women working in STEM than there ever has been before. I’m actually finding that being disabled in the tech world is more difficult than being a woman! None of the tech events cater to disabled people – this is an issue I plan on tackling! Do not give away the ‘secret-sauce’. The AR /VR world is a bit like the Wild West. It’s a new frontier where all the cowboys want a piece of the action. The mentality is: ‘if we don’t do it - someone else will’ and everyone is trying to jump on the bandwagon. I’ve had medical doctors try to steal my ideas after interviewing for a position on my team. Disclose only as much as you have to – because if your idea is truly disruptive – people will try to steal it! Sad but true. ‘Global’ Christine Cattano – Co-founder and Global Head of VR, Executive Producer at Framestore VR Studio. Christine is at the top of her game with her innovative award winning VR experiences, including Harry Potter, Game of Thrones, Avengers, etc. She is at the forefront of developing and pushing the VR/AR medium forward through content development. A visionary with super VR powers! ‘Local’ Tanya Laird – I see Tanya all over London. She is a dynamo! Tanya sits as the Vice Chair of BAME in Games, co-Chair of the Immerse U.K. Sub group for content; is the creator of the VR Writers Room and the co-organiser for the VR & AR focused meetup group “Augmenting Reality”. She is also a winner of a Women in Games Award (Unsung Hero) and an Immersive Technology Ambassador for ESL UK. ‘Online’ Priscilla Koukoui – describes herself as cutting edge tech adventurer. She specialises in AR/VR storytelling and I love her feed on LinkedIn – she’s always posting the latest, most inspiring and most creative, VR projects.